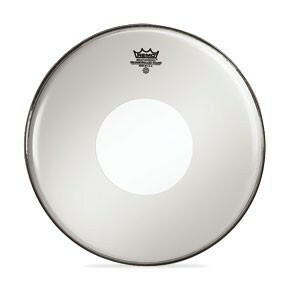 Smooth White™ Controlled Sound® drumheads have medium and heavy-duty drumhead characteristics. The outer area of the head’s playing surface offers mid-range tone and sensitivity while the laminated center “dot” adds durability and tonal focus. Smooth White™ Drumheads have unique sound properties middling coated and clear heads with warm mid range tones, resonance, and sustain. 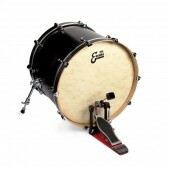 Smooth White heads are great for additional mid range sounds of tom-toms and bass drums.